Thank you for being a part of our extended family. 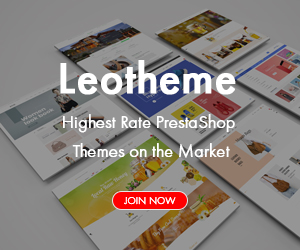 We appreciate your belief on us and our products and services that you made your first purchase on Leotheme.com. 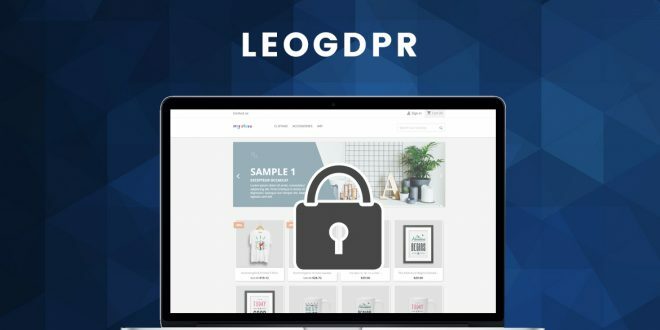 We would like to say thank you for choosing us over other business. 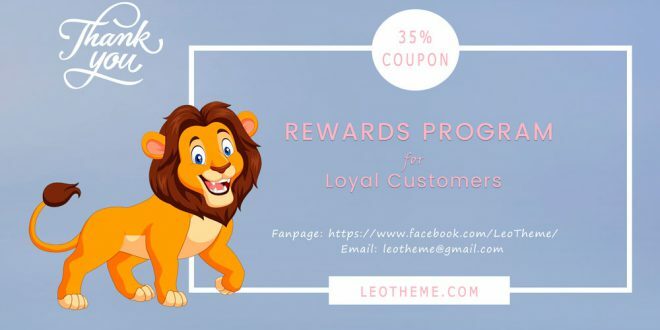 To show how grateful we are to have a loyal customer like you, we would love to offer you our Loyalty Rewards Program, which is applied for any customers that make a purchase on Leotheme.com since the second time. 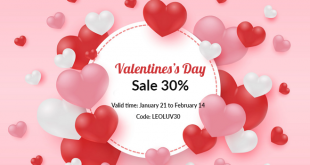 Our friendly and dedicated support team will send the DISCOUNT CODE for you. Thanks for being our great customer. 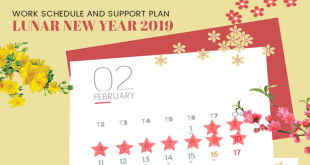 We are looking forward to serving you again.